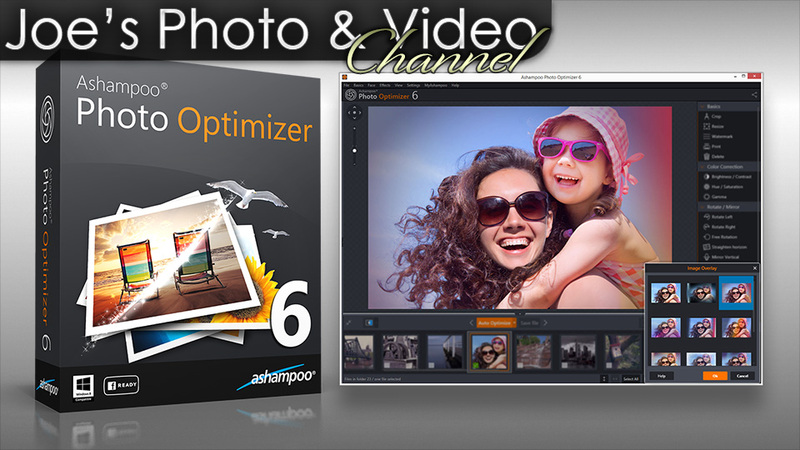 In this review, we take a close look at Ashampoo Photo Optimizer 6. This software is aimed at the budget minded users who are looking for simple solutions to manage their photos and make minor adjustments. That said Photo Optimizer 6 offers a lot of bang for you buck with more options then you would get with many free options, yet is still extremely affordable. 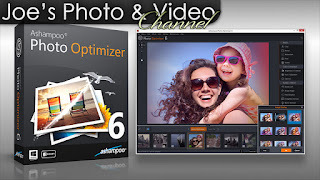 In this video I not only give you my opinion of this fantastic application, but I also demonstrate this software and show you how to use Ashampoo Photo Optimizer 6. Ashampoo has many tools to help edit, backup and recover your photos.